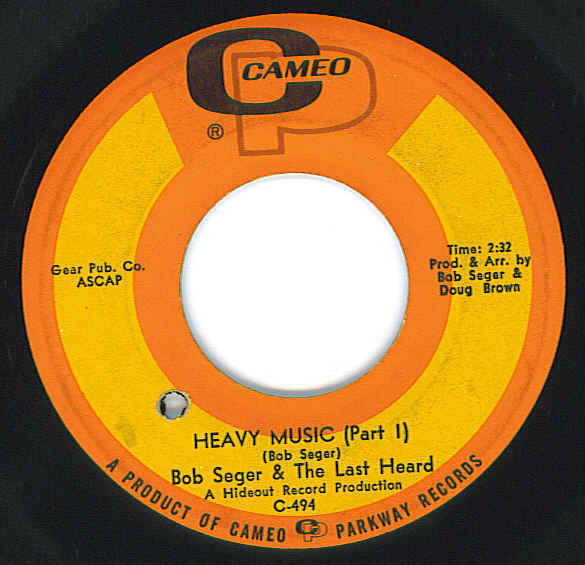 Ongakubaka: Bob Seger & the Last Heard - Heavy Music 7" + East Side Story 7"
Bob Seger & the Last Heard - Heavy Music 7" + East Side Story 7"
Did a little record shopping in my parents' basement in Michigan over the holidays and came across these Bob Seger 45s. Before he was turning pages like a rock with his old time rock n roll, Seger was rocking the high-energy Detroit city sound alongside The Stooges and MC5 in the late 60s. Definitely worth a listen. 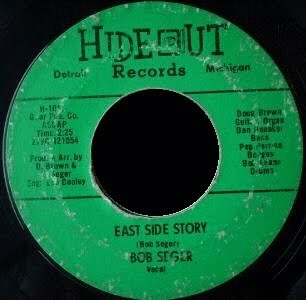 Download Heavy Music 7" + East Side Story 7"
yeah, I'd really like to hear that stuff, but all you can download is an empty file. Any chance to fix it...? Thanks in advance.